ONI Bureau: Good Afternoon Readers! Here are the Afternoon News Bulletin on India and World by Odisha News Insight. — Delhi: Four dead and one injured after fire broke out in a factory in Karol Bagh. — Gaja Cyclone: DMK President MK Stalin announces Rs 1 crore for relief work and rehabilitation. 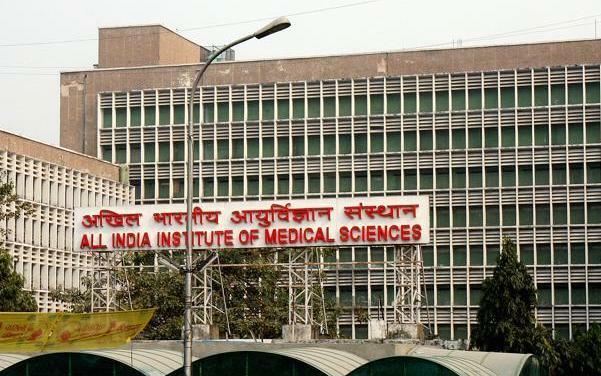 — All India Institute of Medical Sciences (AIIMS) launches research project on air pollution’s impact on health. — Train traffic resumes in Jammu, days after suspension due to Punjab farmers’ agitation. — Two women Maoists killed in an encounter in Maharashtra’s Gadchiroli district. — Gurugram: Escorts Mujesar to Ballabgarh section of Delhi Metro flagged off by PM Narendra Modi. — Bhima Koregaon Case: Activist Varavara Rao taken to Sassoon hospital after complaining of difficulties in breathing. He was sent to police custody till 26 November. — A security guard posted at the residence of Director General of Police (DGP) in Jammu and Kashmir shoots himself. — IRCTC scam matter: Lalu Yadav to appear before Delhi court through video conferencing on Dec 20. — CBI Director Alok Verma sought more time to file a reply on Central Vigilance Commission (CVC)’s report.